THIS POST WAS WRITTEN IN 2016! I DO NOT CONDONE THE ACTIONS OF THE SULTAN OR THE LAWS THAT ARE CURRENTLY IN PLACE. I WILL NOT BE VISITING BRUNEI IN THE FUTURE OR SUPPORTING THE SULTAN IN ANY WAY UNTIL HE REALIZES THAT HUMAN RIGHTS MATTER. These short 24 hours showed me just how warped people’s perceptions can be based on ONE negative person, act or intention. After simply stepping out of the Bandar Seri Begawan airport, I knew the picture in my head of this country wasn’t overly accurate. I’m going to be completely honest, my expectations of Brunei were pretty off. I am blaming my warped perception entirely on the media and our negative political climate. With all the hurtful comments, threats and xenophobic remarks about Muslims and Islam in today’s society, I was curious to know what this place was really going to be like. The things I had seen on television, the internet, newspapers and magazines really lead me to assume that I would be unable to walk around without being entirely covered and cautious… Brunei Darussalam has a population of 67% Muslim; it is officially a Muslim country, but their law states that all other religions may be practised in peace and harmony. I think a lot of the false and negative judgement comes back to what foreigners know about the Sultan and his family, and immediately assume that all Muslim people believe the same that he does. And before you jump down my throat, I want to quickly say that I DO NOT condone all of the laws and actions that take place in this country, many of them are completely barbaric. But it’s important to remember that the decisions and actions of the Sultan do not reflect the ideas and beliefs of the entire population or of the Muslim community as a whole. Today I’m talking about the beautiful, kind, harmonious people I encountered, not the Sultan or the laws that take place. The media drowns us with such negative ideas that we unintentionally recognise a country, religion or innocent person with terror and threat. It’s not always true, I can’t stress that enough. Just because the word “Pakistan” was mentioned in a newspaper, does not immediately mean there was a connection with the Taliban or with Muslim extremism… That is such an unreasonable thought. There is no common sense in such miscalculations. The general public of Brunei were easily some of the nicest, kindest and hospitable I’ve come across on my travels. People here do their own thing, they don’t judge you because of who you are, what you look like or how you dress. There are such horrible, negative perceptions laid upon Muslims for a few horrible things that that certain leaders and religious extremists have done. I hope one day this will change because there are beautiful people around the world who are copping criticism for believing in something that others don’t, or in this instance, for being part of a nation that has a toxic leader. I am going to try my hardest to be more open-minded, to question my instant feelings and to really think about what it is that makes us so judgemental. I don’t want to live in a world where we are subjective and unwelcoming towards groups of people for things they haven’t personally done. Remember to treat people individually, not to generalize an entire community because of a few hateful acts. I am going to be optimistic. I hope you will join me too. 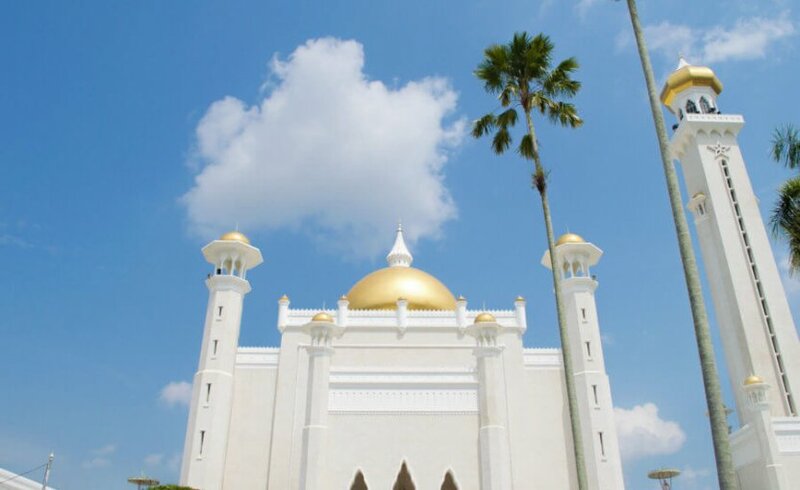 Thank you for your write-up on Brunei.. the country was certainly put on the spotlight due to the implementation of Sharia Law. It’s people like you who can help shed a new light on the issue / situation. This is such a lovely comment! Well you may want to readjust your feelings about what’s going on there now. I’m glad that you experienced the real Brunei. We’re a pretty reserved community but will go out of our way to help any visitors to the country. Islam has taught us to honour our guest and treat them well, so one just need to ask when they need help. Please do drop me an email if you’re dropping by again, I would love to show you even more of the hidden Brunei culture and hospitality. 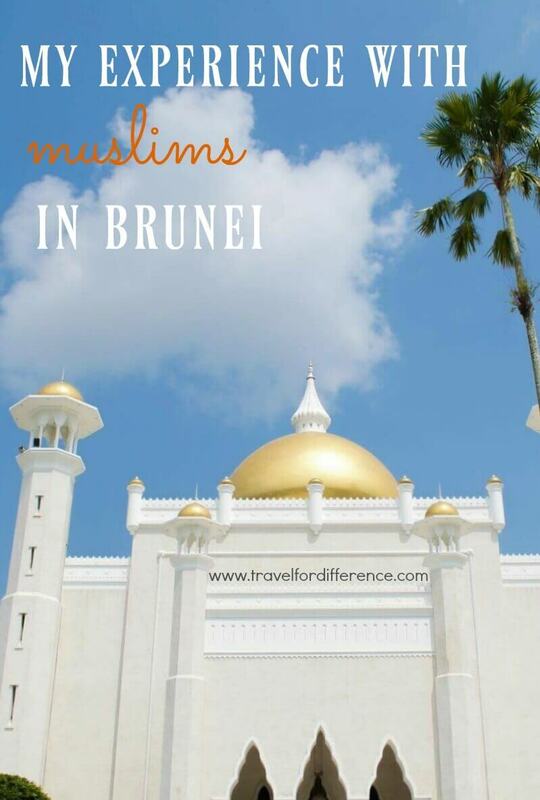 Thank you for such a good review on Brunei. Dont feel hesitate to come again. Ive know a friend John from Aussie too when he visited brunei…we bcome friends and whem we went to melbourne, he brought us to the mountain..it is nice to get to know tourists come here n.bcomes friends….